Stay connected when seconds count, using technologies designed to keep you in touch. 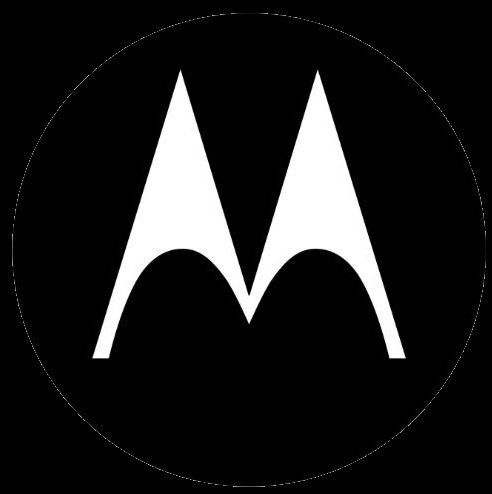 Motorola's two-way radios and accessories reliably connect command centers and first responders, employees in the office or off-site, and consumers wherever they roam. Explore the full suite of powerful public safety radios, business and personal radios and accessories.